Tourists looking for highly rich Iranian poetry and history are sure to experience great things in Shiraz. 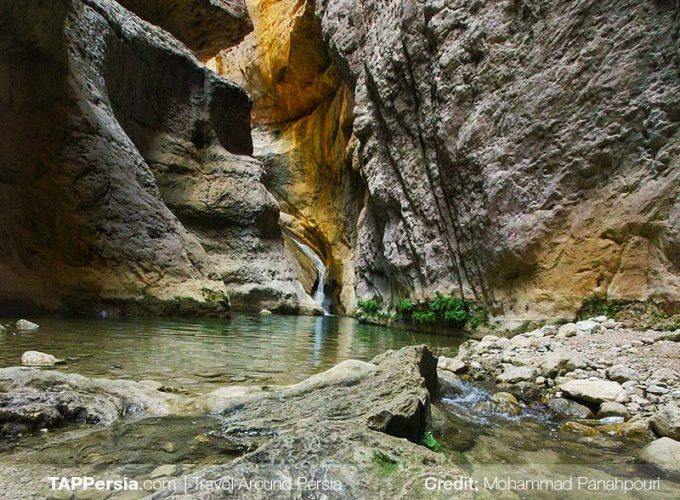 Shiraz, the city of wine and flowers, offers them both cultural attractions and natural wonders. You can book flights, choose hotel accommodations, reserve rental cars for your Shiraz vacation on Tappersia.com. You can also sign up for stunning outdoor tours. The flight from Tehran to Shiraz almost takes about 1 hour and 10 minutes. But depending on the weather conditions it might last longer. Tehran is the capital of Iran. It has a population of around 8.8 million. It is home to first-rate museums including The National Jewelry Treasury, Golestan Palace and fine shopping Malls. 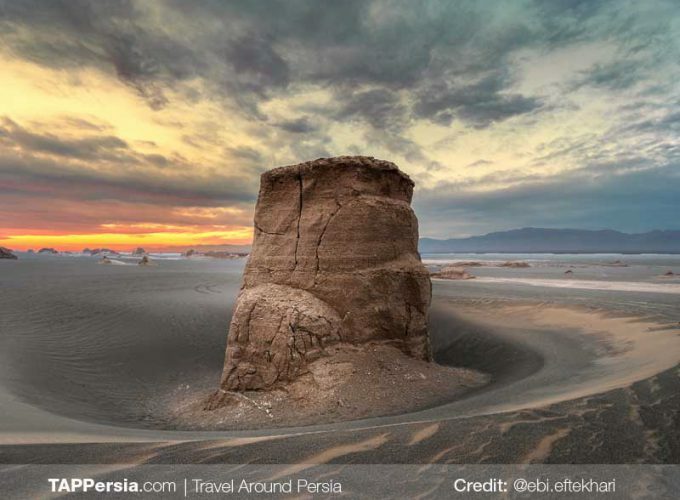 Tehran is the most westernized city in Iran. 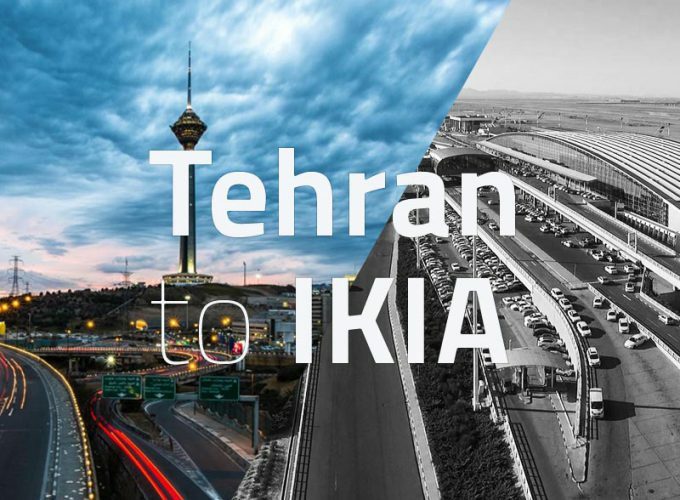 The two airports in Tehran are IKA(Imam Khomeini Airport) and Mehrabad airport. International flights land at IKA. Mehrabad airport services non-stop domestic flights. Both airports have restaurants where departing passengers can relax and have something to eat before boarding begins. Taxi services, Snapp and subway are available at both airports to take you to your final destination. Comfy pickup services are available, too which you can book in advance. It takes about 50 minutes to reach the city center from IKA. Mehrabad airport is almost in the city center. 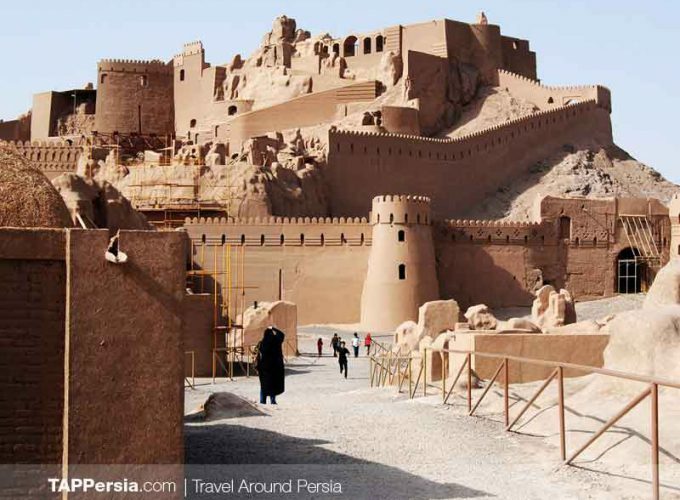 Alternatively, you can reserve a rental car or pickup services on TAP Persia when you book your flight to Tehran. One airport services all arriving passengers within Shiraz: the International Shahid Dastgheib Airport. Its international flights mostly include Persian Gulf neighbor countries. Just as with TEH, you have the 3 options in your arrival area: traditional yellow taxis, Snapp (or similar uber like services) and subway, each of which are available to take you to your final destination. Comfy pickup services are available, too which you can book in advance. It takes about 25 minutes to reach the city center from ISDA. 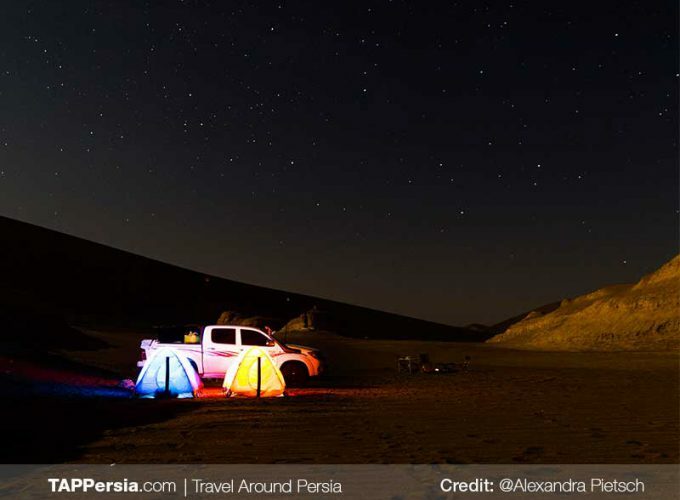 You can reserve a rental car or pickup services on tappersia.com when you book your flight to Shiraz. 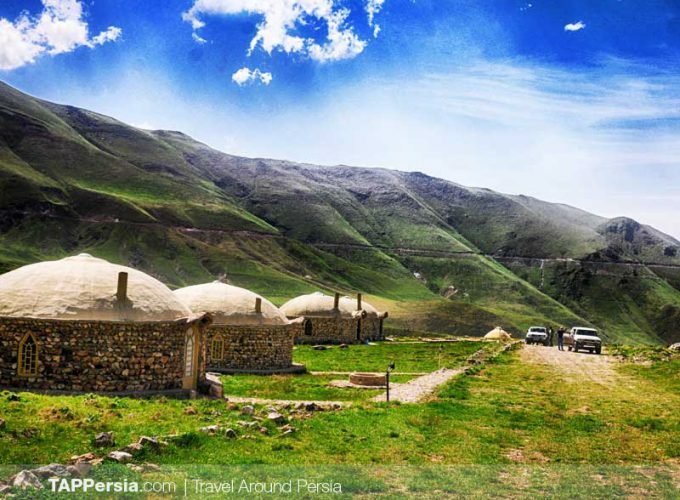 People love visiting Shiraz throughout the Spring due to its refreshing moderate weather. Shiraz’s total climate has distinct seasons and is classified as hot semi-arid. Most popular flights are through the high season months of April, May, July and September. During these months, the weather is pleasantly warm during the day and cool at night. The mid-range season is in June. Low season is in August and from October to March. So if you’re looking to save money, these are the times that you should visit. Another great way to save money is to sign up for Tappersia services. If there’s a great deal on a particular route, Tappersia can contact you. 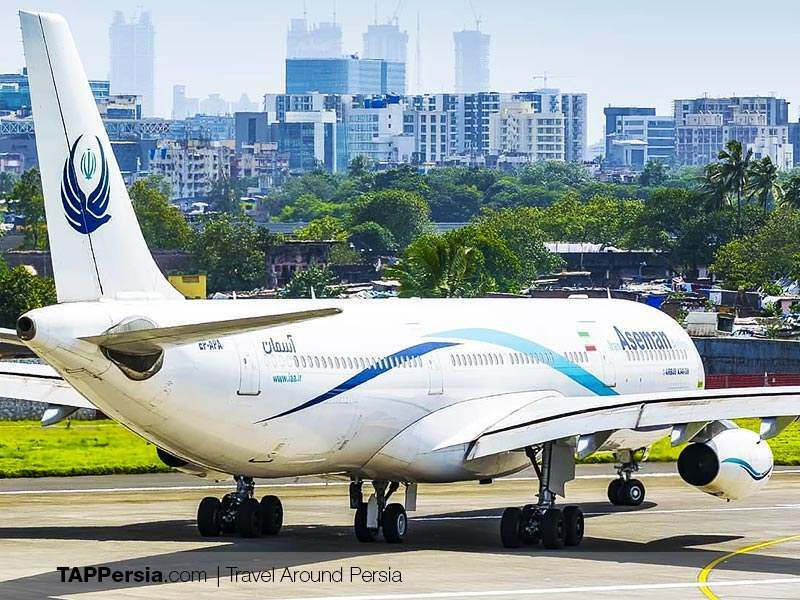 We at TAP Persia can search for Shiraz flights from among the largest number of airlines such as Iran Air and Iran Aseman Airlines. We will find a great flight deal at the perfect travel date and time. Our search engine is gonna be available in the near future. But for now, we do the job ourselves. It means we find cheap flights and terrific bargains for you hassle-free. Just send us your travel dates and the city your flight departs, then let Tappersia.com do the rest! We can also let you know about last-minute flights, flight prices and the cheapest days of the week. 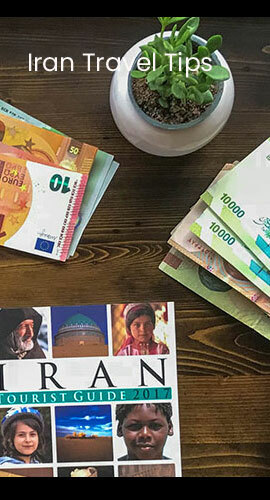 To pay online for your ticket (from Tehran to Shiraz) you need to have an Iran Tourist Card. We can prepare your tourist card just in 2-4 working days so that you can enjoy your online shopping. Then you won’t need to carry cash on you all the time. And you save yourself of all hassles of not being able to use your credit card in Iran. Otherwise, you have to pay in cash in person at the travel agencies where you get your flight ticket.